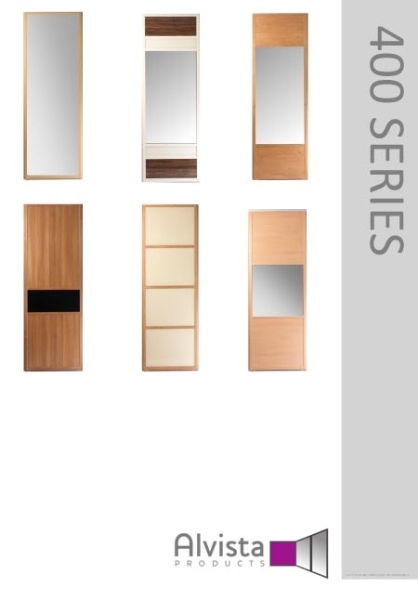 Alvista are suppliers of made to measure SLIDING ROBE SYSTEMS and DOORS. 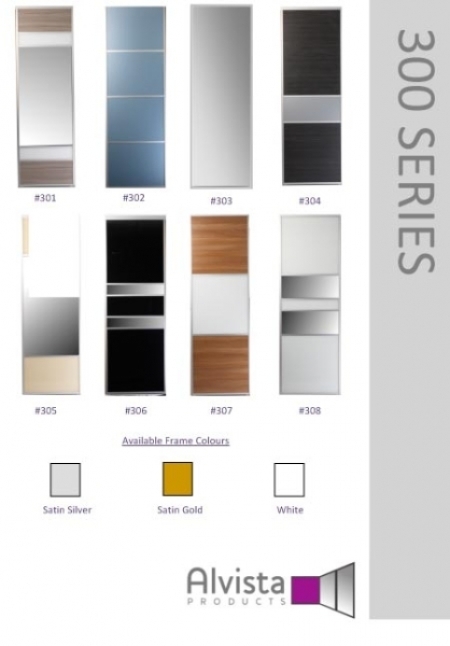 We supply to bedroom companies, joiners, builders, and kitchen companies. We provide a fast and reliable service, offering quality products on time and at the right budget. 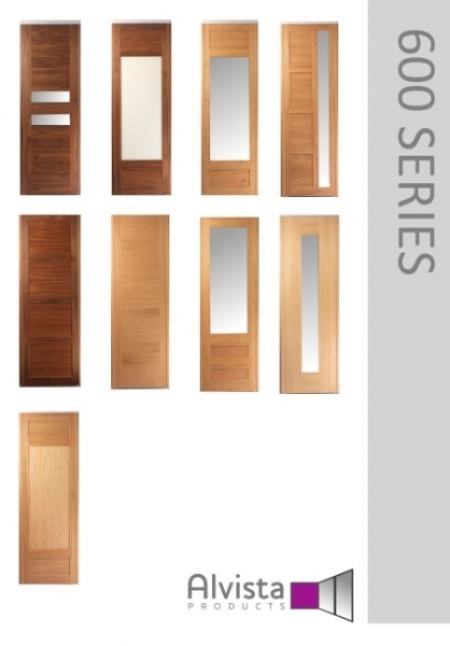 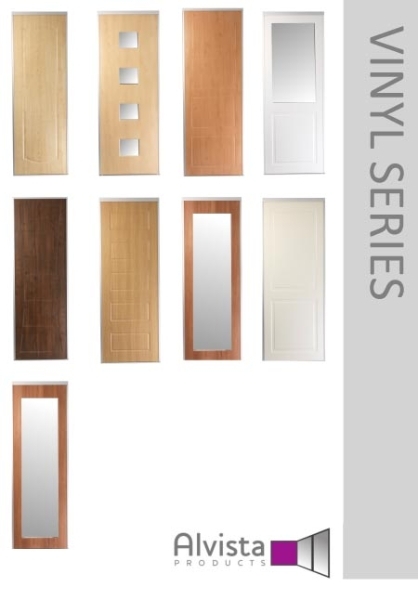 View our large range of Door Designs available or use or bespoke design service to have your requirements and style accommodated.